If you missed the release of EQuivocate there is still time to get it free find out more here. We have produced a full and detailed walkthrough first look video for you to get aquanted with it here. If you have EQuivocate you pay just $79! So just by downloading the free plug-in, you will save an additional $20 from the intro price. 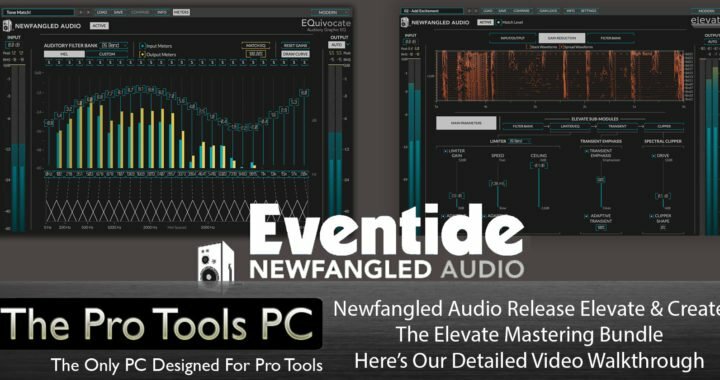 Posted in News, Plug In Review, Plug-Ins, Product Release, Reviews and tagged effect, EQ, Eventide, Mastering, Newfangled Audio, plug-in.